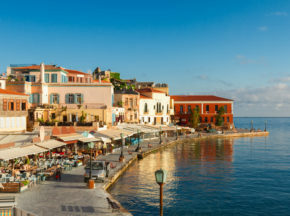 Chania’s Venetian Harbour, built in the 14th century, is an important sightseeing place of the island. The architecture of this place is truly enchanting, as it brings together Cretan, Turkish and Venetian features. 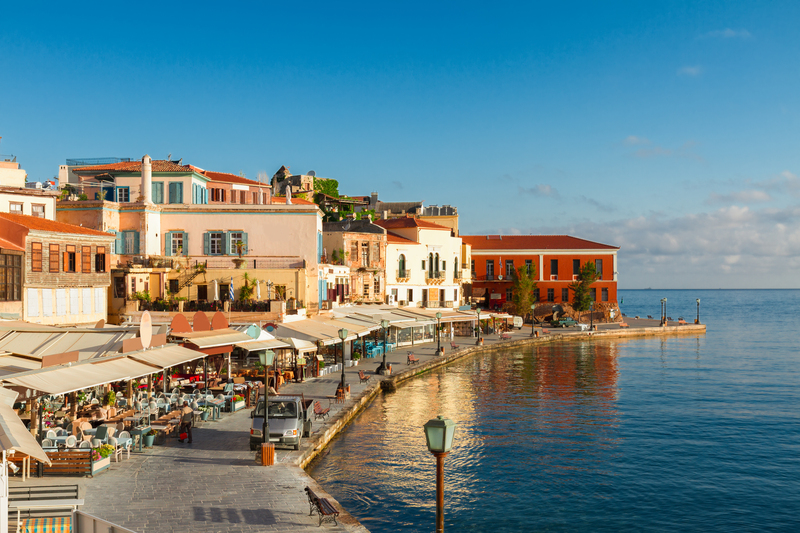 The narrow streets in the old town, the coastline full of cafes, restaurants, bars and traditional shops are worth visiting and exploring.